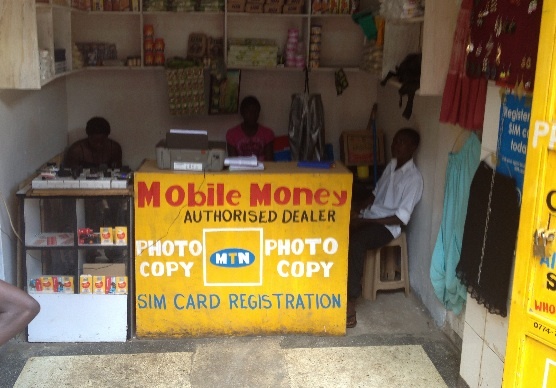 Mobile money operations have exploded in the African continent especially as a means of deepening financial inclusion. A surge in the number of mobile phone users has also allowed for the growth of these operations on a wide scale. In an interesting turn, a Court in Uganda has declared mobile money operations operated by five major telecommunications companies as illegal. The ruling was made following a petition by a local politician seeking to have mobile money services regulated under the laws governing the financial sector in Uganda. The politician also sought the declaration that the mobile money services were operating outside the legal bounds of the license issued to them by the Uganda Communications Commission to operate as Telecommunications firms. The companies affected by the ruling include MTN, Warid, Uganda Telecom, Airtel and Africell all which, are legally telecommunications companies but not licensed financial operators. The court said transacting financial business without a license is illegal and a crime handled by the Director of Public prosecutions. In supporting the petition, the court ruled that mobile money operates like a financial institution hence the need to have the companies registered with the Bank of Uganda or a licensed commercial bank. The court however dismissed the case saying it was instituted in the wrong court. According to the Uganda Communications Act, a tribunal can be instituted to determine matters under the Act which includes the right to hear all matters relating to the telecom services. The court has given the plaintiff fourteen days to appeal.